Let the professionals at Jody Wilkinson Acura help you explore the possibilities: we make things easy. 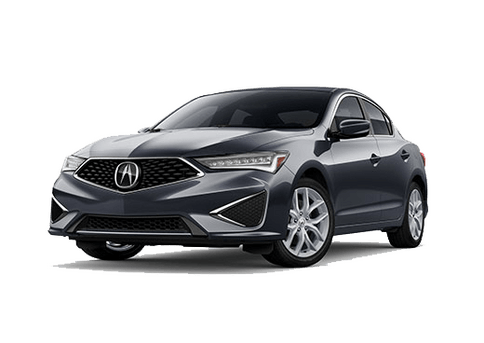 At Jody Wilkinson Acura, we're known for our elite customer service, and our goal is to assist you so that you will be better prepared to make the right decisions when it comes to your lease end, vehicle purchase and servicing options. 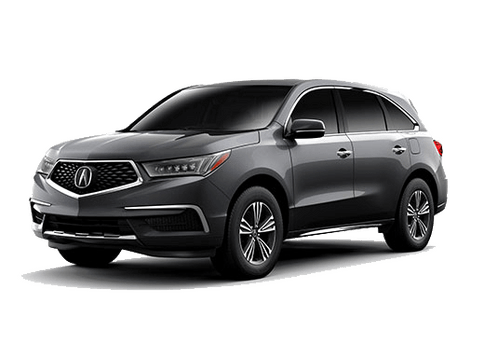 We've put together our Acura Lease Return Guide below to help you decide what you'd like to do. We know that many of our Acura customers were once, and some even still are - Honda owners as well. As an added client convenience we take Honda Lease returns financed through Honda Financial Services as well. 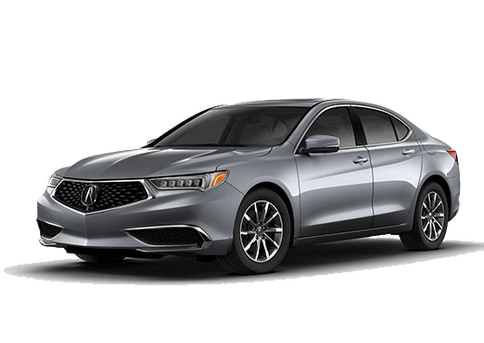 Interested in upgrading to an Acura? 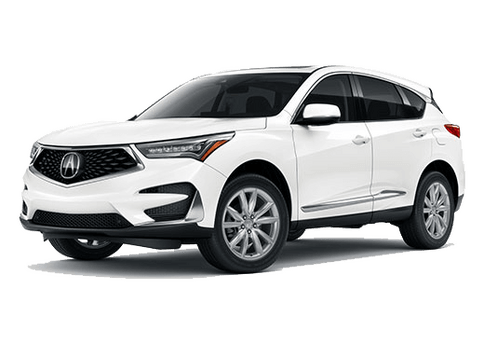 Strong residual values, the highest in quality and performance as well as luxury - combined amazing incentives make stepping up to Honda's luxury line affordable!